We were homebound and watching snowfall from the window sill. To ward off the January blizzard, I requested from the bf a cozy dish that would warm the soul and satisfy. This pasta is hearty, so satisfying, slightly sweet. This recipe is something I crave all the time and truly one of the best pastas ever eaten. 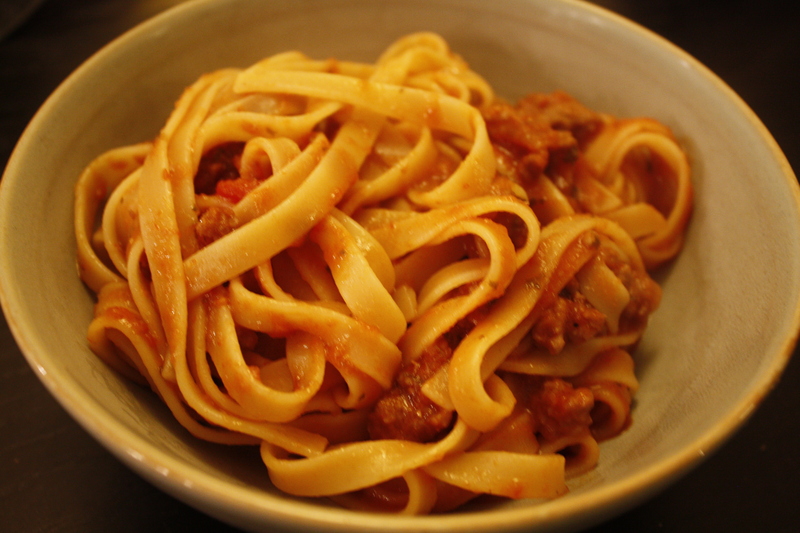 This is a sweeter rendition of the fettucine with hearty tomato sauce recipe. 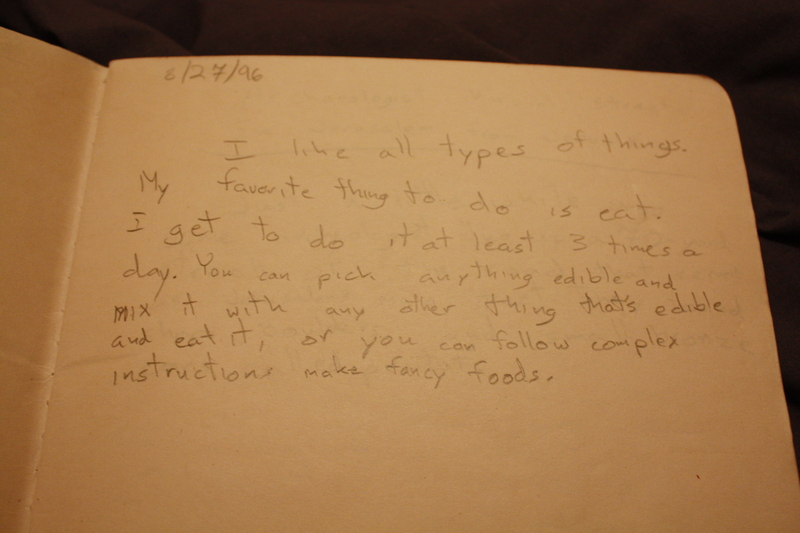 He threw in some the preserves and ketchup from the pantry and even added light kick from the chili sauce. Something super fancy. Over the holidays we found this treasure. A true poet. Circa 1996. 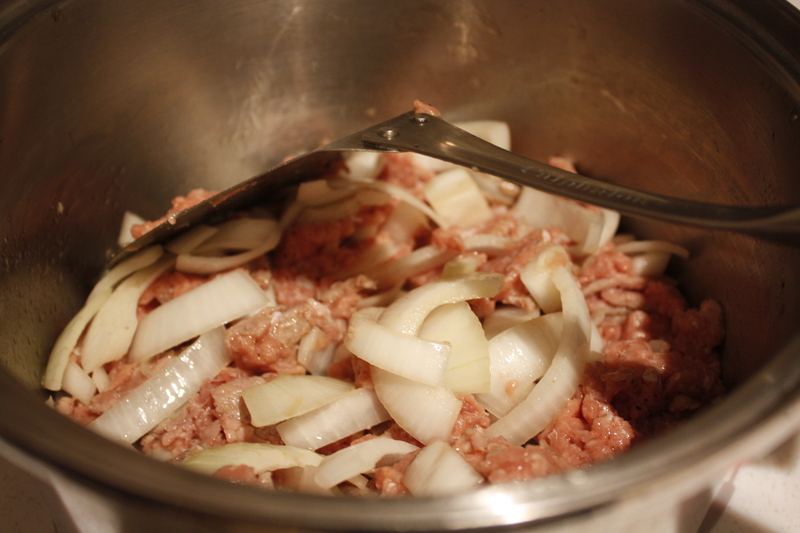 Saute onion, pepper to taste and cook ground turkey in 1 T olive oil until meat is cooked through. Drain fat. Add 2 T of olive oil to fry the onions further. Then add apricot preserves, ketchup and Sriracha chili sauce. Mix together and add red wine. Let the wine cook down and halfway the wine cooks down add the aromatics (garlic and basil). 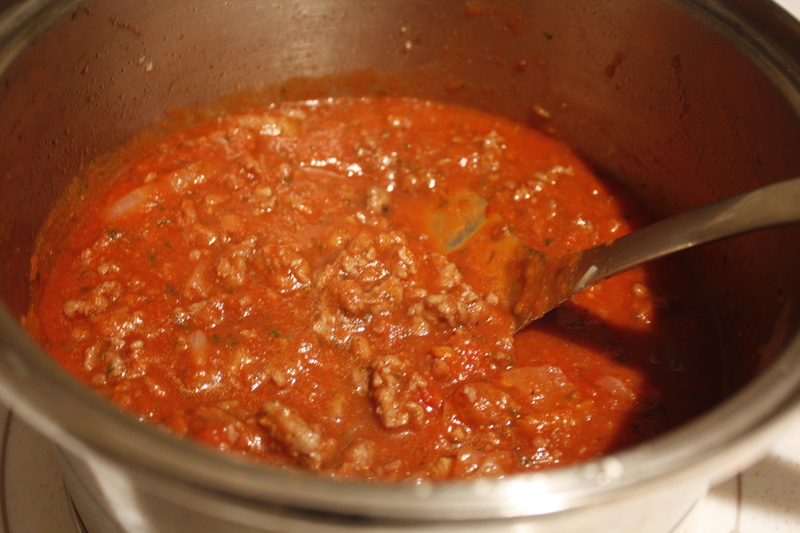 Simmer over low heat for 15 minutes while the pasta cooks. Serve, sprinkle with grated parmesean cheese and enjoy!